I am happy with this tall yews development, the foliage is filling out well, the lower right hand branch needs a few years to fill out but its worth the wait. 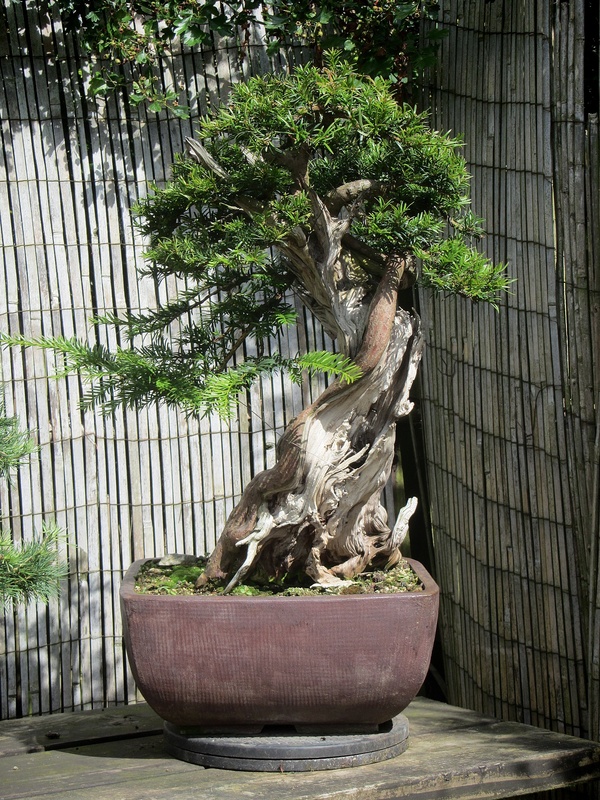 I have purchased a lovely Japanese exhibition quality pot that the tree will be finally placed. Lower _right_ hand branch? I haven’t been aware that bonsai sides are being designated from a perspective of the tree (towards the viewer). From a viewer towards the tree (t.i. photo). That’s how most of the people describe it. Or that’s how I thought. Thanks Ken… and you have seen this face to face too!